Breaking news! 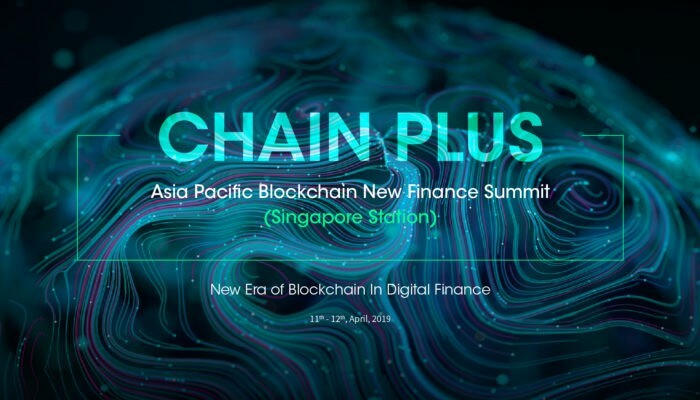 Unidax will be a sponsor at Chain plus in Singapore. Chain Plus is a blockchain brand summit led by The Blockchainer, a global multi-node super incubator. It has been successfully held in New York、 Silicon Valley、Berlin、Switzerland、Shanghai、 Seoul、 Tokyo and other cities. It focuses on blockchain finance, infrastructure, entertainment and other subdivisions. Resources based on multiple nodes in the world bring the latest and most cutting-edge information services and resource integration to the industry, and promote the block chain industry developed with healthy and sustainable. Taking place on April 11 and 12, 2019 in Singapore, there is expected to be 500 plus attendees including some of the biggest names in finance, government and blockchain industries. Promoting and spreading the word of blockchain, is ever important. The brightest and most interested people with knowledge in this industry are ever present when attending events and promoting every last drop of knowledge they can, to try and help push blockchain to the people. More and more celebrities are participating offering more media publicity, stronger focus and mainstream concentrated viewers. Finance has a large role to play in this growth, and we want our community to know, every update, along the way. We are very interested in what banks think of the new technology, and cant wait to learn more and more about the future and how it will affect us all. We will be sponsoring parts of the event, and look forward to sharing more and more insights with you all. Alongside UniDAX, The Bank of China, Bank of Japan, Standard Chartered, Shinhan Bank and many other financial heavy weights will be offering insights into this space. We hope you can look forward to these shared insights after we return with updates.